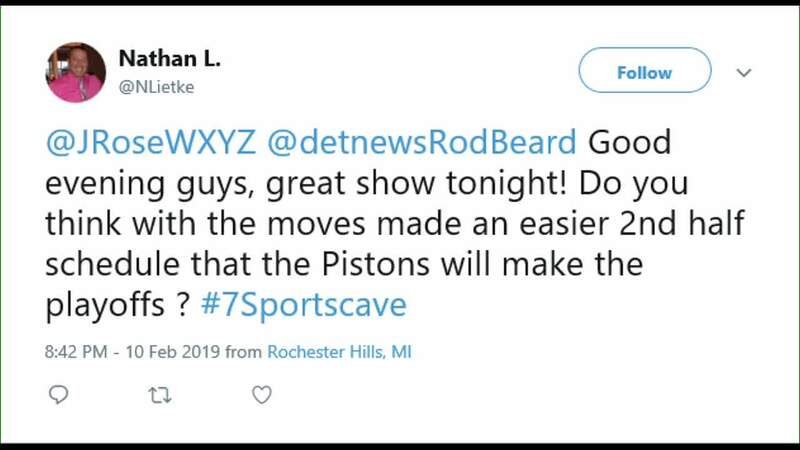 WXYZ — The Pistons shed some dead weight before the trade deadline. The Vice Chairman of the team, Arn Tellem, goes one-on-one with Justin Rose. 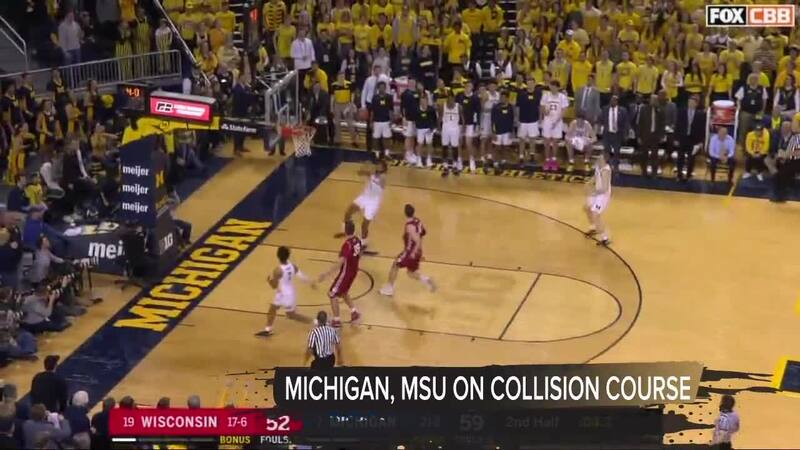 The Wolverines and Spartans are rolling once again. 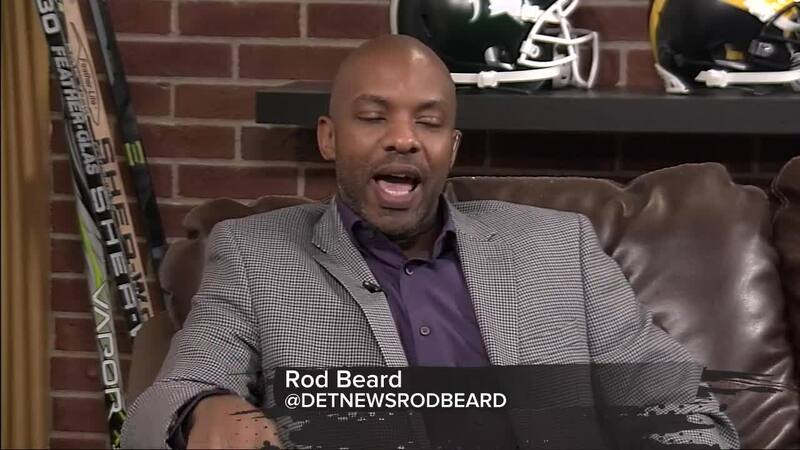 Detroit News Pistons beat writer Rod Beard joins host Justin Rose to discuss this and much more on this week's 7 Sports Cave!